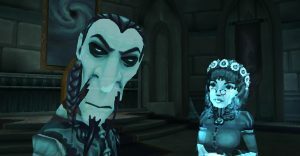 A guide to the Wizard101 Darkmoor Graveyard secret boss, Aphrodite II. 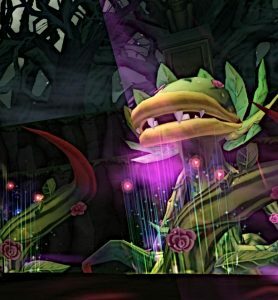 This is a challenging battle, but you can find a working strategy in our article. Let's hope your life wizard gets the Sacred Charge life spell as a drop! 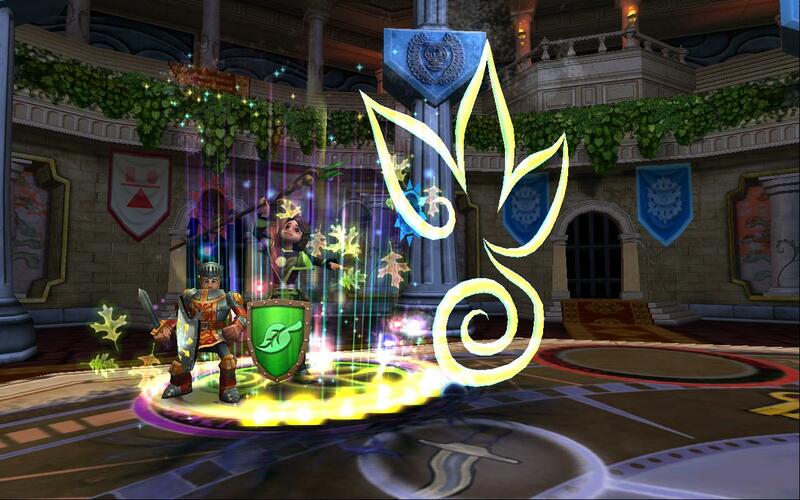 The Knight's Lore Pack, one of the very first packs added to Wizard101, is surprisingly full of wonders including three spells, minstrel pets, bow weapons and knight gear. 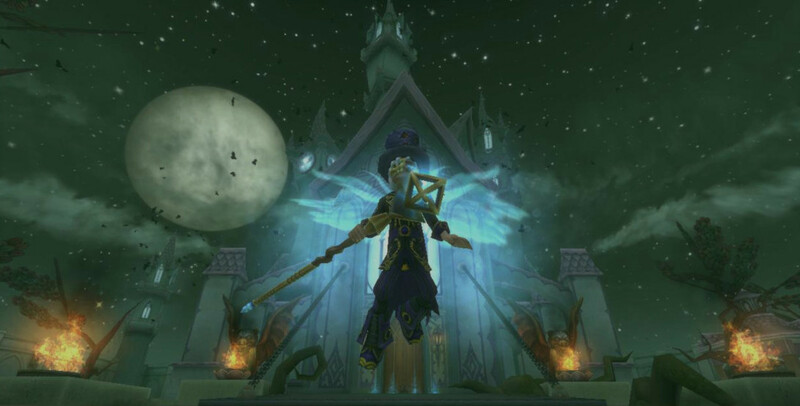 Castle Darkmoor, the new level 100 instance from the November 2014 Test Realm, has many interesting drops. 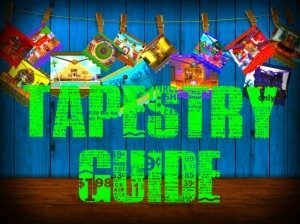 Check out our guide, and help us fill it out! 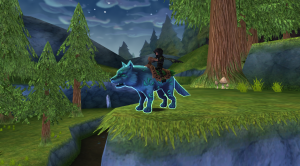 The Evergreen Bundle aka nature's bundle made its way to Wizard101 in late 2014, bringing with it plenty of unique garden-themed items. The Harrowing Nightmare Pack found its way to the crowns shop in 2014, and added the awesome guitar wands and cool looking hats. Here's what it contains! 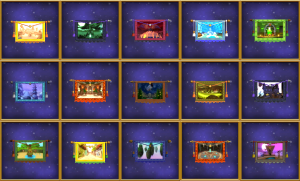 Check out the other Halloween packs too!